India’s leading digital payments and e-commerce firm has invested in MobiQuest Mobile Technologies to help merchants on its platform increase sales and revenues by targeting consumers using data analytics and consumer loyalty programmes. 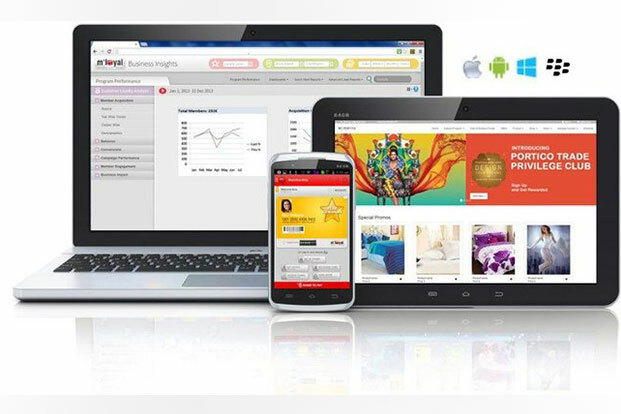 MobiQuest, is a leading enterprise mobility solutions company which has created a loyalty & customer acquisition infrastructure ‘M’loyal’ to help brands acquire customers at their POS, Social Media, Web & Shop in Shop formats using handheld devices. This partnership will help Paytm merchants to design customized multi-channel loyalty programs which will enable them to retain and engage their consumer base, thereby generating more business for the company. With M’loyal, e-commerce firm Paytm is looking to give a platform to their merchants to analyze consumer purchase patterns and increase redemptions and repeat purchase for the firm to compete with the e-commerce biggies like Flipkart, Amazon and Snapdeal in India. “We are partnering with Mobiquest Mobile Technologies to help our 5 million merchant partners to engage with their consumers. We will soon enable them to leverage MobiQuest’s data analytics & precision marketing solution called M-loyal to acquire, engage and reward their customers”, Paytm said in a statement. “Over the last year, we have enabled our partnered offline merchants with Paytm’s QR code based payment solution. In the next phase, we aim to enable them with tools that will help them drive incremental sales and revenues. Our partnership with MobiQuest will help us offer mobile-based loyalty programs to our partner merchants,” said Sudhanshu Gupta, Vice President — Paytm. Mobiquest has some of leading fashion brands like AND, Aldo, Mango, Raymond, Guess, Promod among others as its clients.